Knowledge is power, and it is essential in life. Knowing different components of your roofing system would help you to understand when there is an issue with your roof and prevent you from been ripped off by roofing companies to an extent. If you failed to know the function of some essential elements like the flashing, roofing shingles, and other roofing materials, you would need some roofing tutoring. 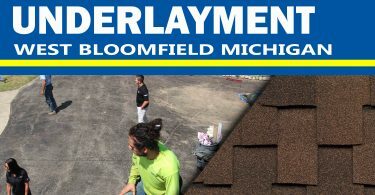 If you contact Roofing contractors in West Bloomfield Michigan, they will be thrilled to enlighten you about some essential elements of your roof. Once you know the components that constitute your roof, proper maintenance wouldn’t be a problem. In this article, I will be educating you on some essential roofing terms that you need to know as a homeowner. 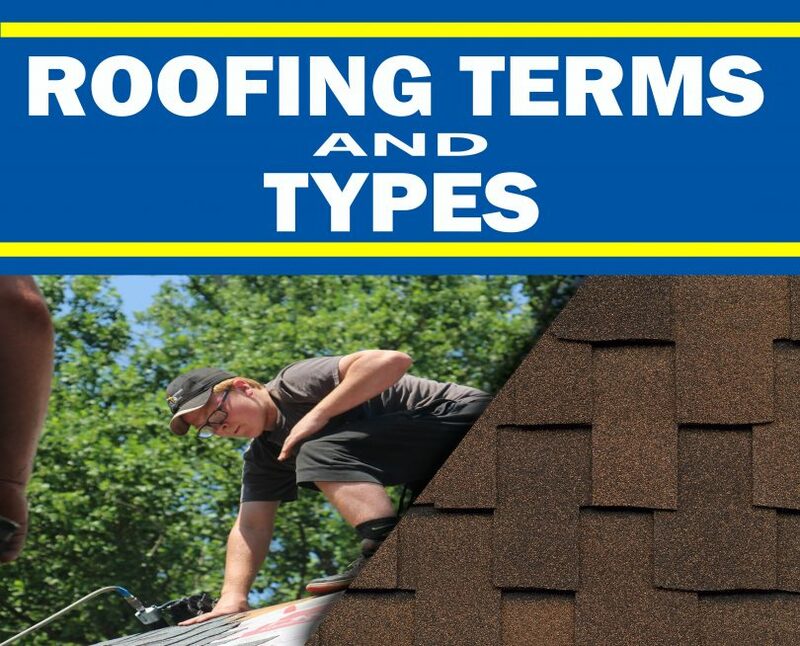 Roofing shingles are the component you can easily know without any explanation. They are the outer layer of the roof. 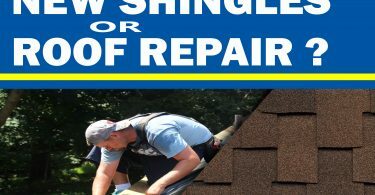 Many shingles companies produce shingles with different kinds of a quality base on the types of materials used like cedar, asphalt, and tile. However, aesthetic and durability are the two important factors to consider when choosing a product for the roofing shingle for your roof. Roof shingles will determine the look of your roof, if you choose the right one, your home will have an appealing look, but if a wrong decision is made, your roofing system will look like your decision. Moreover, go for shingles that can withstand the ecological conditions of your location. Flashing strips are used to seal all seams or corners of the roof once the roof shingles have been perfectly installed. They are also an important component for the roofing system. Flashing are usually made of durable metal materials like aluminum or copper. After the flashing has been nailed into the right place, your roofing system will be watertight. However, you may need flashing replacement once you start seeing strips of metal peeling from the surface of your roof. A roofing system can be slope or pitch to a certain degree except your roof is flat. The structure of your roof can impact its weather resistance and the ability to drain water. Slope roof is commonly used in industries and rain can’t have a much direct effect on it. Nevertheless, proper maintenance is needed for it to last long. During roof inspection, your roofing contractor may have to measure the pitch of your roof from the ground. During the roof replacement process, it is advisable to adjust your roof pitch if you are continually experiencing a roofing problem. In conclusion, been ignorance of things is not a problem; the issue is to be ignorance continuously. Learning is a process, and we learn every time. Even if you cannot install a roofing system, it is wise to know some core terms in this field and be able to know what went wrong with the roof before your contractor arrive. Be inquisitive and contact your roofer if you want to know more about the roofing system.